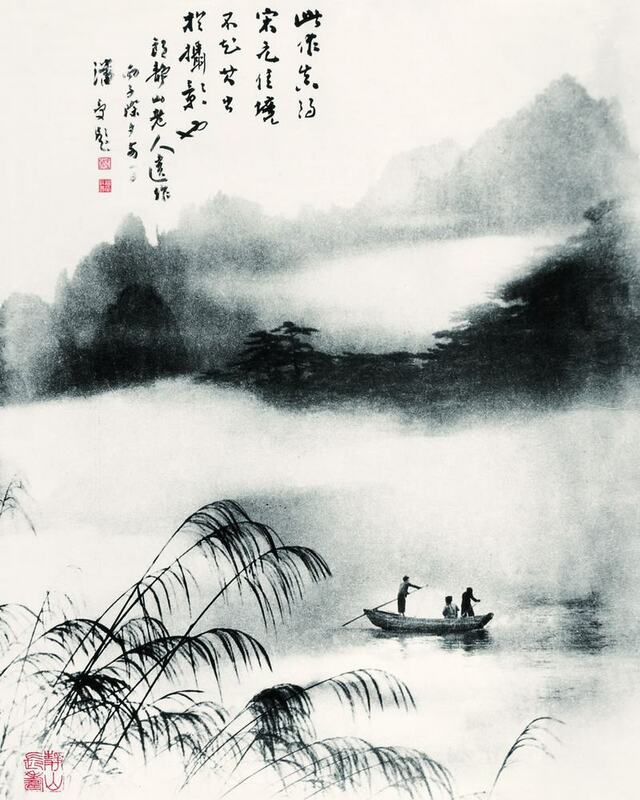 Lang Jingshan 郎靜山 (1892-1995) was a pioneer photographer in the history of art in China. 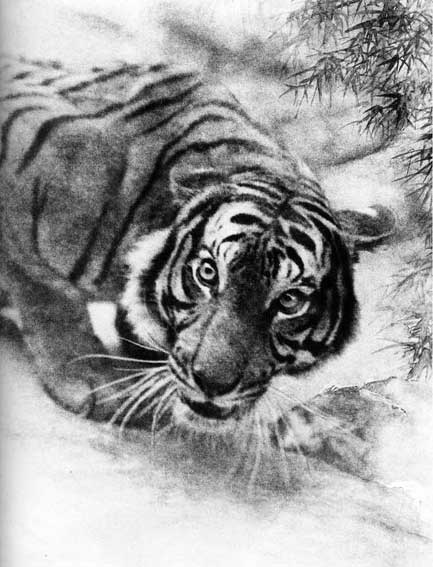 Lang started experiments in the 1920s until his ideals came to maturity in the late 1930s. 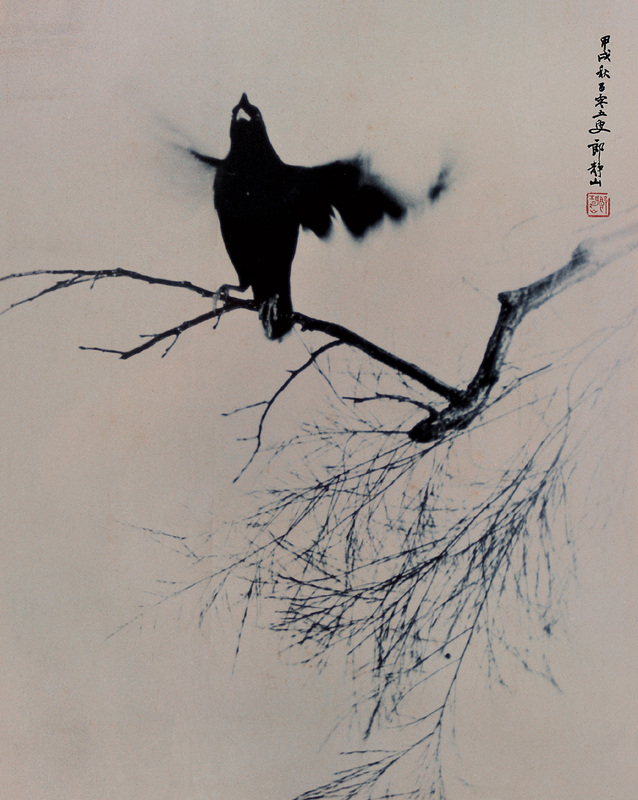 He advocated a type of creative photography that mingled with the principles of Chinese traditional painting. 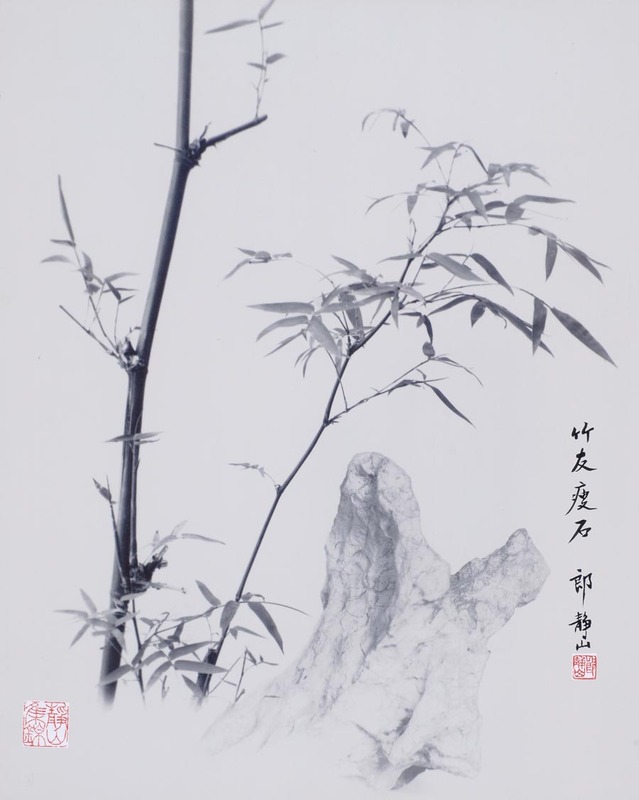 His major achievement was his method of ‘composite photography’, which utilized combination printing and other darkroom methods to assemble disparate photographic fragments into the same sheet of paper. This prolific artist explored diverse genres from nudes to portraits, birds and flowers, to wide animals, and landscapes. He announced a generation of photographers that would elaborate on the pictorial qualities of photography, advancing the new notion of artistic photography. 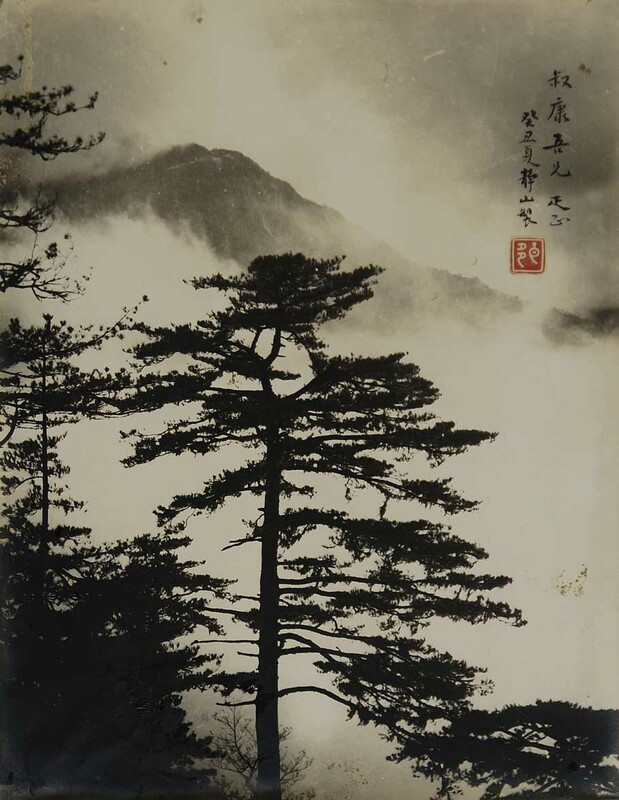 • Lai, Kin-keung E. "The Life and Art Photography of Lang Jingshan (1892-1995)." PhD diss., University of Hong Kong, 2000. • Liu, Mia Yinxing. 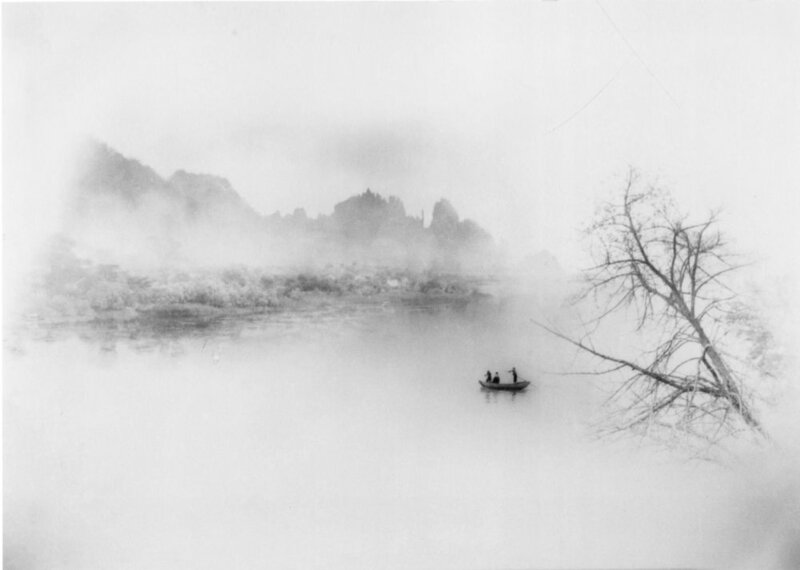 "The 'Emulative' Portraits: Lang Jingshan’s Photography of Zhang Daqian." Trans Asia Photography Review, Volume 6, Issue 1 (2015).